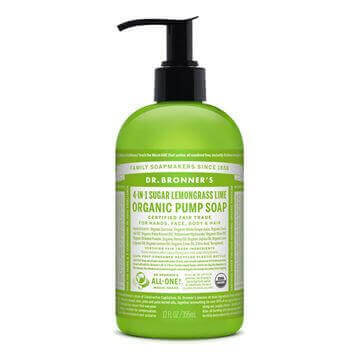 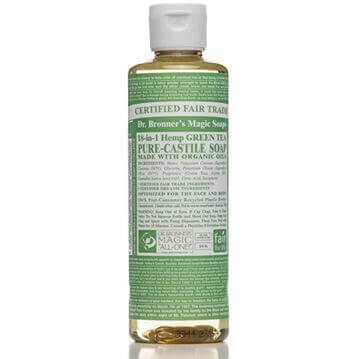 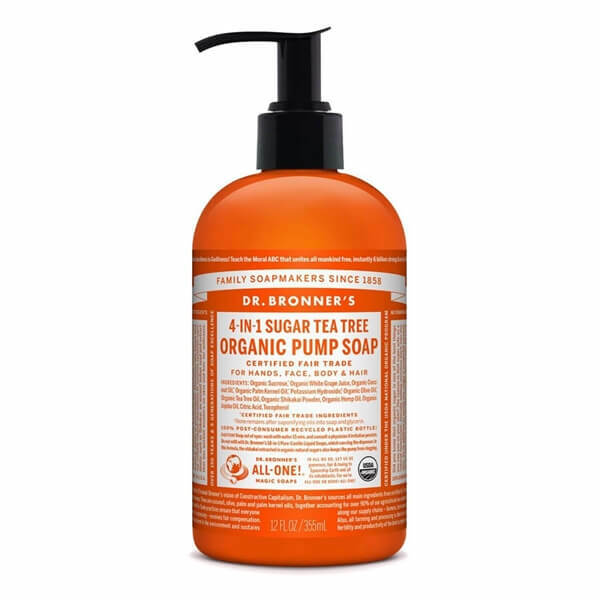 Dr Bronner's Organic Pump Soap Tea Tree is a 4-in-1 cleanser that is great for washing hands, face, body and hair! 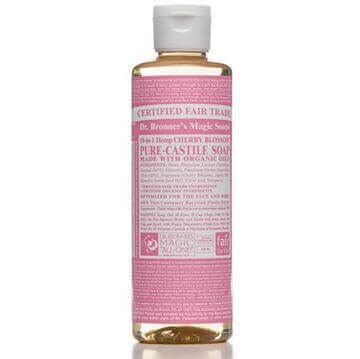 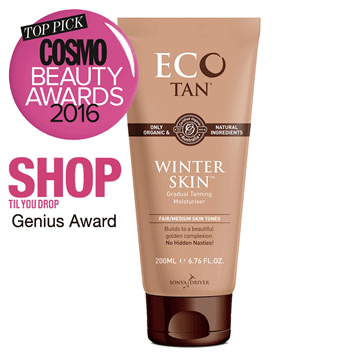 Naturally scented with Tea Tree oil for a deep clean! 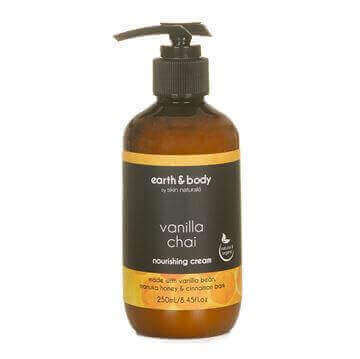 Organic shikakai comes from the seed pods of the small South Asian tree Acadia Concinna and has been used for millennia in India as a gentle conditioning cleanser for both skin and hair. The organic shikakai in organic sugar and organic grape juice is combined it with pure-castile liquid soap base for a rich, emollient lather and a moisturising after feel!